Have you ever wondered just exactly what goes on behind the scenes at a private, grantmaking foundation once your proposal is delivered? I was fortunate for the opportunity to work at a private, family foundation for seven years. I worked for them during their early days, when they were just beginning to establish guidelines and programming areas in keeping with their founder’s intent – throughout their growth as a structured, grantmaking entity with their own programs, clearly defined policies and funding areas. When I first began, the foundation’s founder had passed away quite recently and the foundation had moved from his corporate offices to our own. Previously there had been no formal grant application process. Organizations had applied and, if the founder liked them, they got a check. Simple as that. Once the offices moved, guidelines were established and the foundation began grantmaking in a more formalized manner. In the early days, though, program areas, guidelines and deadlines, weren’t quite finely honed. It was not at all uncommon, in those days, for our limited staff to realize, late in the year, that we were off target in spending the required 5% of assets. Private foundations must abide by “the payout requirement” and make “qualifying distributions” of at least 5 percent of the average market value of their investment assets in any given fiscal year by the end of the following year. 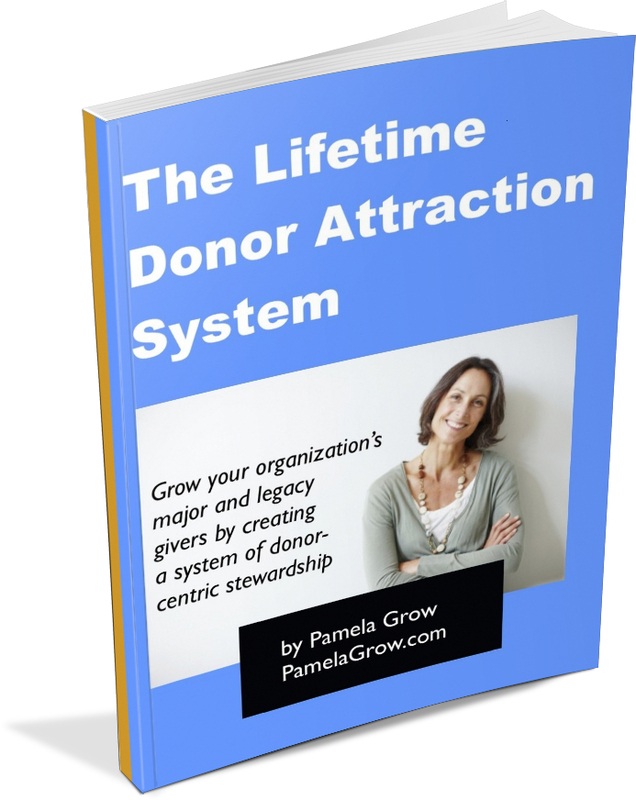 Many lucky organizations, which normally might not find favor with the foundation, found themselves the recipients of grants made simply because we had to get money out the door – fast. Other, favored organizations might receive a grant in the amount of $25,000 – when their proposal had requested $15,000, merely because they were lucky in their timing. Throughout the years guidelines were tweaked and deadlines added, additional program staff were hired, financial overseers were brought in, and these days a tighter reign prevails. Of course every private family foundation doesn’t operate alike. But there were lessons to be learned from my tenure working at a private grantmaking foundation. I can’t begin to tell you how many times a new organization presented a proposal for funding, received a favorable review from the program staff and vice president of programming, yet was declined and put aside because funding in that particular program area had already been committed. And nine times out of ten the organization never reapplied. It’s why I constantly stress systems and communication. With a solid grants system in place, you’ll have a procedure for every declined grant proposal. 1. Is there anything we could have done differently in our proposal? 2. May we resubmit for your next funding cycle? 3. Are you aware of any other foundations that we might approach? Follow up by dropping a thank you note in the mail. Communicate! Because you never know what’s going on behind the scenes. 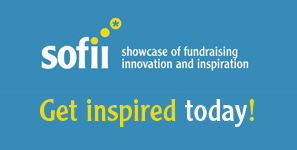 Looking for foundation grant funding for your organization? 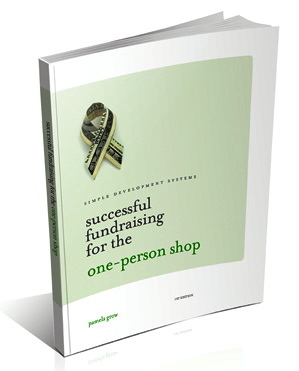 Five Days to Foundation Grants and my grants system is on sale for a limited time only. Grab yours now! This is a really interesting and helpful insight Pamela. As you know Pledging for Change will be giving grants next year and I am hoping that we can be as fair as possible. In saying that our community serves to help our members so we plan to make grants available for them for using another members services. For an example:Let’s assume a member charity is looking for full CSR implementation. Pledging for Change will give 100% for the member charity to use one of our member CSR professional services. I’m not sure if any of our grant applications would be in the tens of thousands at this stage. If we reach this stage then I would be seeking lots more support to make it it as fair as possible. I feel it will be a challenge for everybody to get it all up and running.And I’m sure a day will come when someone feels let down for not recieving a grant for thier immediate needs.But this will just make us all work harder to increase the funding source. Thank you for sharing this post. Your experience lends a real sense of credibility to the subject that is hard to find on the web these days. I find some foundations are so secretive that they absolutely refuse to talk to you about a proposal that was denied. I don’t understand why when they could help people better tailor their requests and perhaps avoid receiving lots of irrelevant proposals. I like to think that foundations are changing … albeit slowly. I’m seeing a trend towards more general operating support definitely. Now, if only all grantmaking foundations could be as grant-seeker friendly as The Harnish Foundation!